This event has been rescheduled from an earlier date. 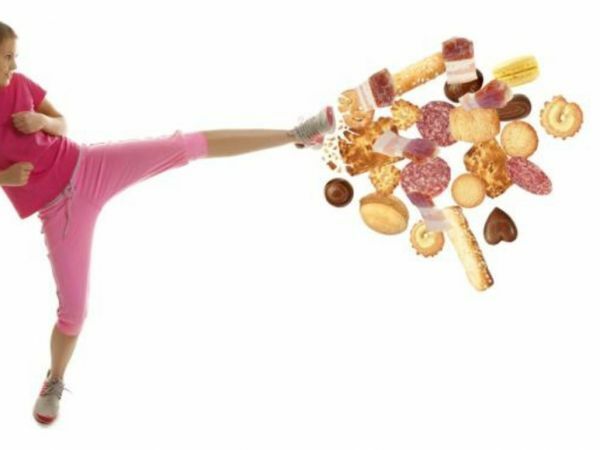 Wednesday,February 27 from 10:30-11:30 am – “Kicking the Sugar Habit” with Kathryn Young, certified health and wellness coach. If you wonder why you crave sugar at certain times or you would like to finally get a handle on this sugar thing, then this presentation is for you! Kathryn will discuss the challenges of kicking sugar and provide seven solutions to sugar cravings. Kathryn Young is a certified Health and Wellness Coach. She helps people make long term healthy habit changes by providing the right system, support, and accountability.